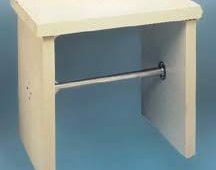 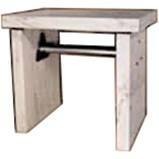 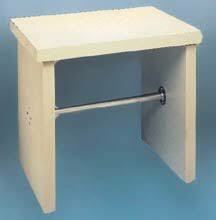 Balance tables serve to provide a convenient, sturdy workspace for your sensitively calibrated lab equipment. Constructed of a thick resin, these tables are designed to withstand any type of harsh, corrosive, flammable or otherwise destructive lab materials. 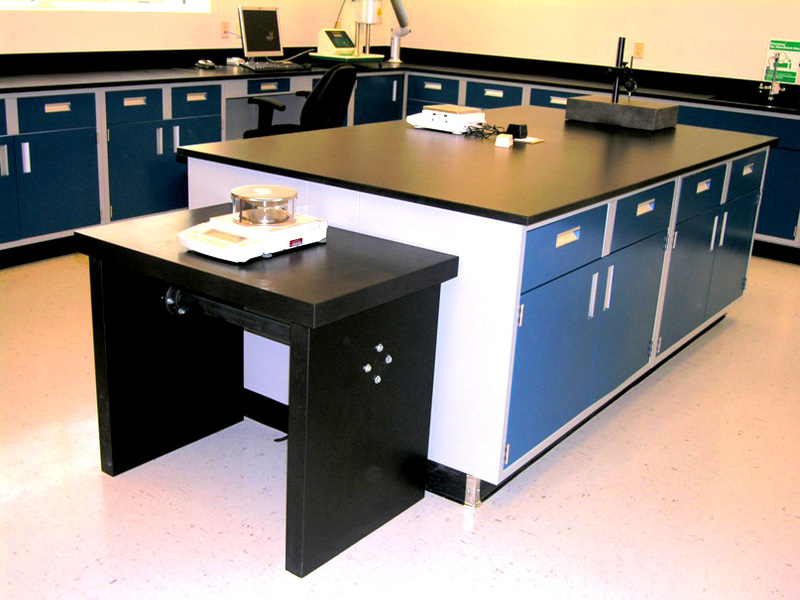 Contact us today for more information on LOC Scientific’s epoxy resin balance tables and other laboratory furniture.